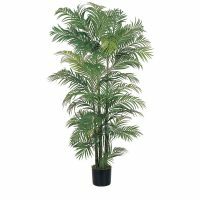 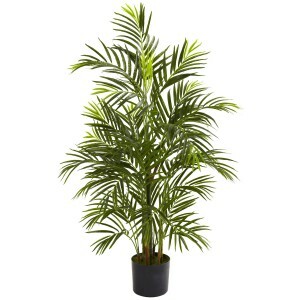 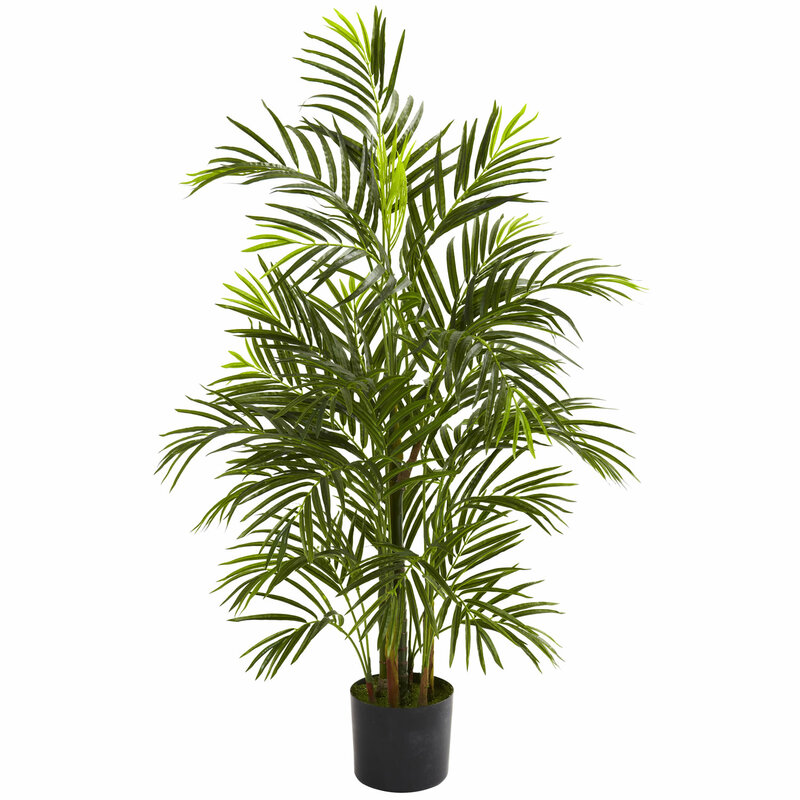 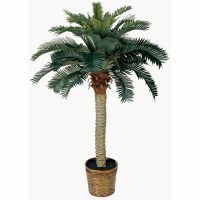 At home in your living room as well as your patio, deck or garden, this wonderful Areca palm tree is an ideal piece of natural-looking decor. 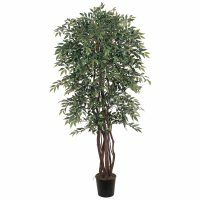 Standing three and a half feet in height, its multiple trunks and more than 500 leaves are fully UV resistant, making it incredibly versatile. 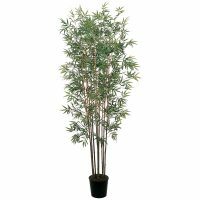 Ideal for both home and office decorating, this eastern delight makes a fine gift as well.